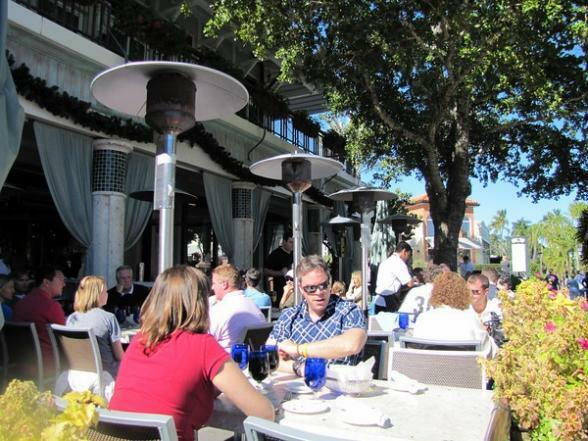 Naples is a great walking city and mooching around the downtown streets is one of the most enjoyable things you can do. 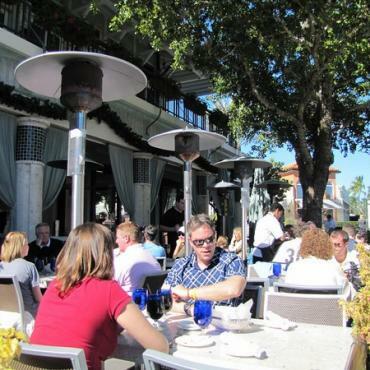 Fifth Avenue South, Naples’ “main drag” is a mile long and packed with open-air restaurants, pubs, boutiques and galleries. Stop for a frozen custard and keep walking until you hit the sand and water. A mile from the main drag is 3rd Street South. The quaint shops and restaurants here are nestled into a residential area, so enjoy the beautiful homes of Naples while you stroll. Tommy Bahama and Campiello – one of the best Italian restaurants we’ve ever experienced - are two of the dining highlights. This street tends to come alive from mid-day and is always busy in the evening between November and April when the twinkling lights on the trees lend a real festive spirit. Naples Pier is less than half a mile away and the one of the best vantage points for dolphin and stingray spotting, plus you can watch the locals catch their dinner. Rent bikes at least once during your stay. Local hotels have contacts and can easily source for you. The roads are flat and speed limits low, so ideal for a good old pedal.